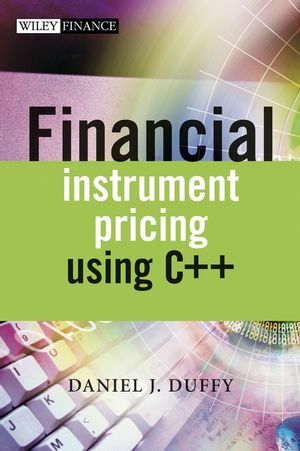 One of the best languages for the development of financial engineering and instrument pricing applications is C++. This book has several features that allow developers to write robust, flexible and extensible software systems. The book is an ANSI/ISO standard, fully object-oriented and interfaces with many third-party applications. It has support for templates and generic programming, massive reusability using templates (?write once?) and support for legacy C applications. Included with the book is a CD containing the source code in the Datasim Financial Toolkit. You can use this to get up to speed with your C++ applications by reusing existing classes and libraries.